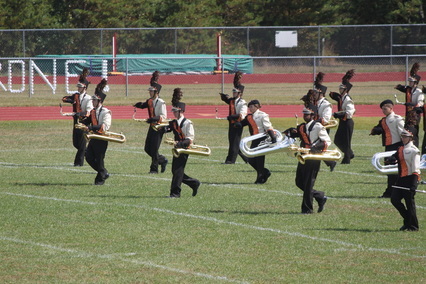 The Cherokee High School Band was established in 1975 as a part of the Lenape Regional High School District. 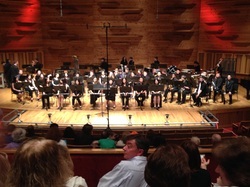 Since 1975, the Cherokee Band has been recognized as one of the premiere high school programs in the State of New Jersey and throughout the Nation. 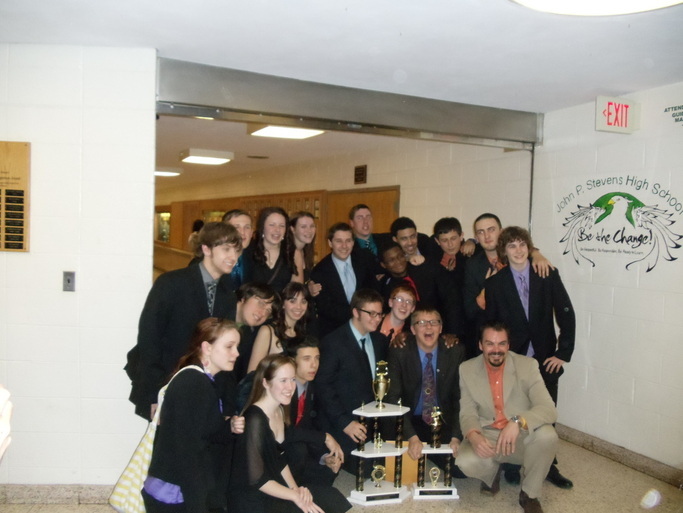 The earlier bands displayed tremendous talent and skill in the areas of Jazz Band and Marching Band. 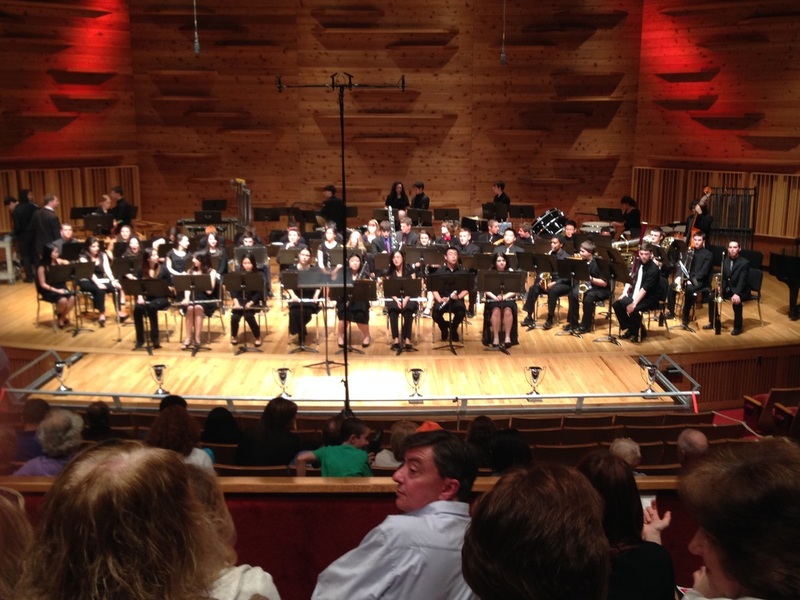 The Jazz Band’s spectacular performances at the annual Berklee College of Music Jazz Festival have brought respect and notoriety to the jazz program and its directors. Furthermore, the dominant sound, size, and sights of the Cherokee Chief Marching Band and Color Guard have been recognized amongst the top marching units in the Nation. The Cherokee Band program currently fields a variety of performing ensembles that include: Marching Band, Varsity Pep Band, Jazz Ensemble, Jazz Band, Wind Ensemble, Concert Band, Beginner Band, Symphonic Band, and several chamber groups of varying style/instrumentation. The expansion in curriculum has added courses that include: Jazz Improvisation, Music Theory I-IV, Music Technology I-II, and Music Appreciation.